Many book lovers will have heard of the new global movement of book giving led by The Book Fairies. 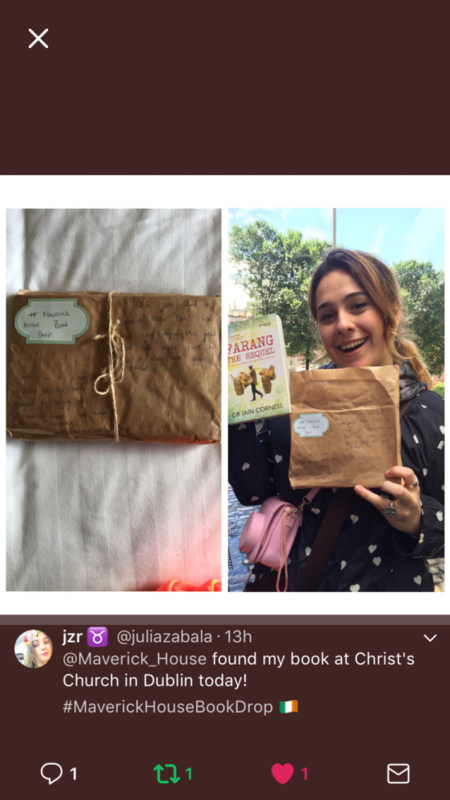 The Book Fairies movement launched in March 2017 and seems to be going from strength to strength thanks to big names such as Emma Watson who have become involved. 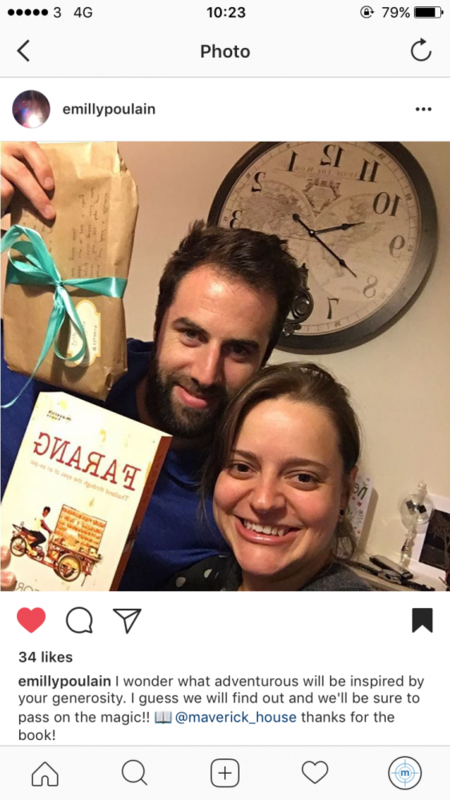 The Book Fairies have over 5,000 people hiding and sharing books in 100 countries. The idea behind the movement is that ‘book fairies’ hide and share books in public for someone else to pick up, read, and then pass along. This approach to sharing a love of books and encouraging more people to read is a passion that Maverick House shares with the Book Fairy Movement. In 2016, Maverick House established a scheme called “Books and Bikes” in conjunction with FORDEC. “Books and Bikes” aims to help disadvantaged children in Thailand by providing them with reading material and mountain bikes if the children promise to stay in school and commit to their education. The spreading and encouragement of literacy is held constantly in the heart of everything we do at Maverick House. Be it from publishing books such as Follow Me which teaches readers life changing leadership skills, to books that tell true stories that may otherwise have remained in the dark such as Siege at Jadotville. Therefore, Maverick House have taken inspiration from the great work achieved by the Book Fairies and began our own ‘Book Drop’. We have now undertaken two book drops around Dublin City. The first on the 14th of July and the second on the 20th of July. The response we received was very encouraging with readers sending in pictures via Instagram and Twitter. It is a pleasure to encourage people to read more books and to also pass said books along to the next person once they are done. 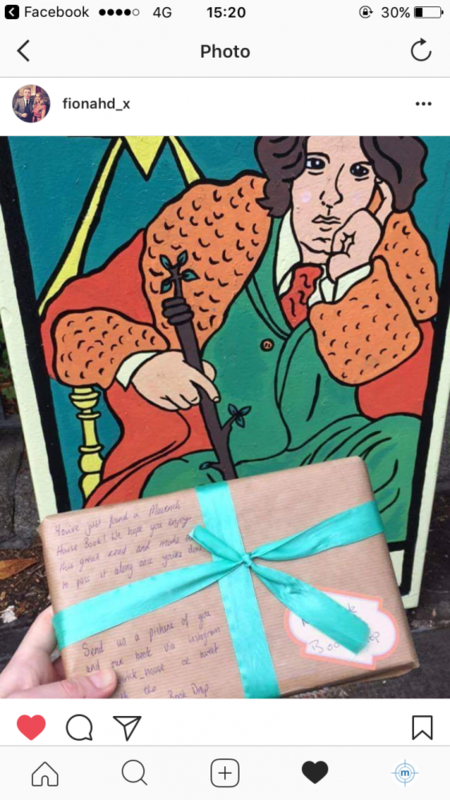 So make sure to keep a look out for our books packaged in brown wrapping paper around the Dublin City in the future! 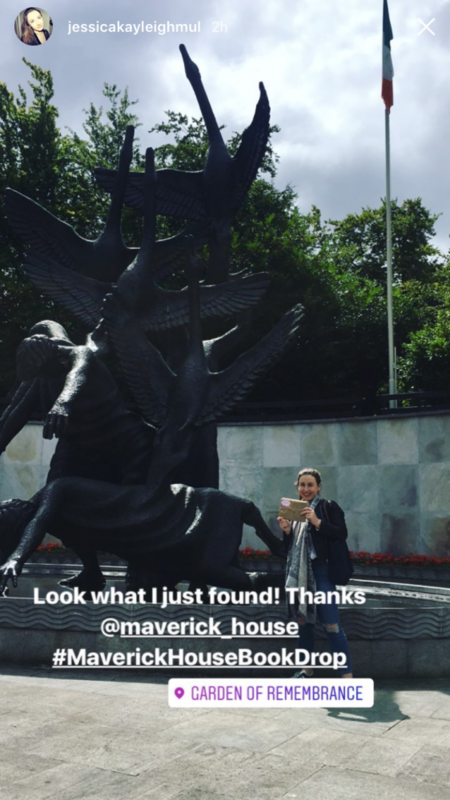 We’d love to see who is finding our books so if you do find one, be sure to either tag us in a post on Instagram @maverick_house or tweet us using the hashtag #MaverickHouseBookDrop.